At some point in your life, you’re likely to suffer from damaged or decaying teeth. It’s a common (and painful!) dental health problem that should not be neglected. If you’re having problems with your teeth, you should call Gateway Dental in Charlottetown. 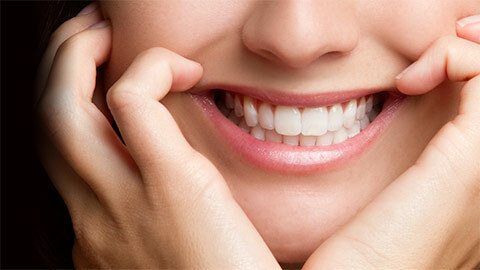 We offer a variety of dental restoration services to repair and restore your smile, keeping you healthy and happy. If you’ve got a cavity, you need a filling. By removing the decayed section of your tooth and filling it with metal, acrylic, or porcelain, we can fix these tiny holes in your tooth’s enamel and make you feel as good as new! If your tooth is severely decayed, we can protect it from enduring further damage with a crown – encapsulating your tooth with gold, porcelain fused to metal, or pure white porcelain. Sometimes, direct fillings aren’t an option – like when your tooth is damaged in such a way that it threatens its structure. In this case, you may need an inlay: a special dental restoration made from gold or porcelain that protects the biting surface of your damaged tooth. 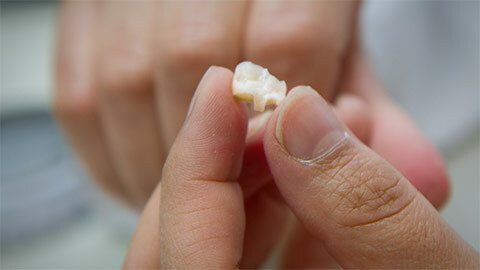 If substantial decay has harmed your tooth’s structure, you might require an onlay. Similar to an inlay, an onlay protects the biting surface and structure of your tooth. The difference? It may cover one or more cusp. If you’re missing a tooth, we can replace it with a bridge: an artificial tooth that connects to your surrounding teeth. If you need more information about Dental Restorations in Charlottetown, contact us today.